 This toolkit is designed to enable parliamentarians to advocate for the right to freedom of religion or belief (FoRB) more effectively, through increasing their understanding of FoRB and the national, regional and international mechanisms at their disposal for promoting and protecting this right. The toolkit outlines the different mechanisms you can use to advocate for FoRB both at home and abroad in your capacity as international parliamentarians. Writing an article in the media on the importance of FoRB, or to raise awareness of specific violations. These actions are highlighted and explained further in the toolkit and summarised in the concluding section. Drawing attention to FoRB violations through regional or international human rights mechanisms.